Mittens is a very affectionate girl around 4yrs old that was surrendered to the pound. She has a very loud purr but a cute husky little lady meow. Her purrenator starts up as soon as she sees you and gets louder and louder the closer you get to her. Mittens loves the company of all and loves nothing more than to sit next to you on the couch and receive all the smooches and pats she can get. She is always the first one to be waiting on the bed for you when its bedtime. 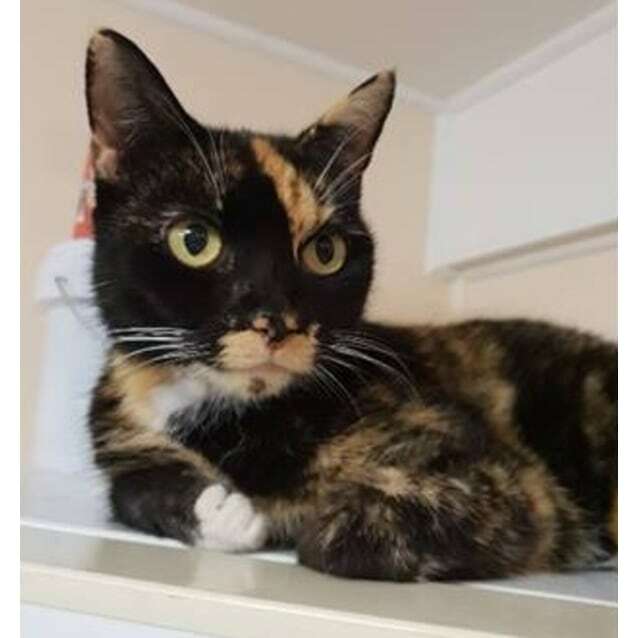 Mittens is a very low maintenance cat who loves nothing more than to sleep out her days waiting for you to arrive home and give her all the love and attention she deserves.